Once upon a time, I was a server. Now that can be a stressful job. And it’s the right now kind of stress. That night-before-a-big-test, can’t put it off intense stress. I don’t miss it. 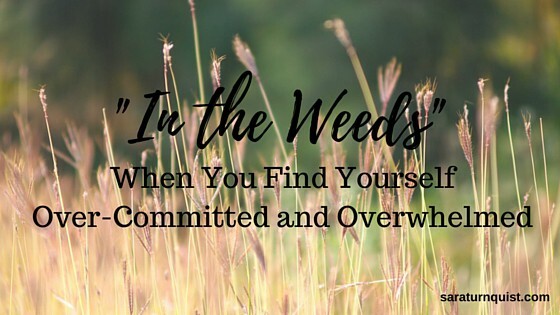 In that industry, when you are overwhelmed and have too much happening that you just can’t keep up, you say you are “in the weeds”. That’s a cue to the others around you that you’d appreciate any and all assistance they can offer you. Do other professions have similar phrases for this state of being? I don’t know. If they have such a term for a writer/stay-at-home mom, that’s me this week. I’ve got “too many irons in the fire” and “too much on my plate”. Don’t get me wrong, I thrive on being busy and having a full schedule, but there is definitely a line there full and over-committed. So, what’s a person to do? Think about your “beam“. I’ve written before about Jen Hatmaker’s gymnastics beam illustration. 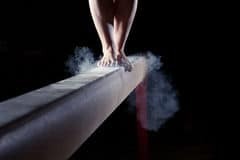 How you have the things you commit to “on the beam” and the things you delegate away or eliminate from your life “off the beam”. Well, let’s take a look at the beam first. Are there things you’ve allowed on the beam that shouldn’t be there in the first place? If so, let’s do what we can to remove them, either from the list altogether or from your list and onto someone else’s. Delegate well. So, we’ve cleaned off the things that shouldn’t have ever been on your beam. Now look and see if anything on your beam can be delegated. There are others in your life that can take on things and do them very well. If you are anything like me, you feel responsible for the things on your beam and you want to keep a hold on them so you can make sure they are done properly. But you have to trust your village as well. By “village”, I mean your people, your circle, your family and friends. Can your spouse handle some of the kid stuff? Can a friend at church take on your duties there for one or two Sundays or on a more permanent basis? The “TO DO” List is Your Friend. Make a list of everything you have to do in the next week, month, however long. Just get it all down on paper. No matter how scary it is. Break the bigger tasks down into its smaller steps. Then prioritize this list. Now, get out your calendar. 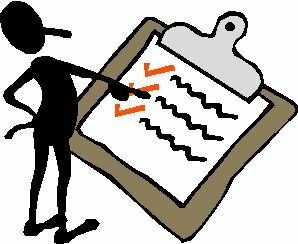 Mark in your set appointments and fill in the to do list items, starting with the higher priority stuff. Plan on just 2-3 items per day. Don’t overwhelm yourself. If you get more done, that’s fabulous! But set yourself up for success and be realistic with your expectations on what is possible to get done. Especially if you are like me and you have a family and house to care for as well. Or a full time job on top of these other things. Protect Your Routines. I have an autistic son. So, I know all too well how important routine is. For myself, I find it very helpful to have somewhat of a night ritual where I go over my schedule and to do list for the next day, so I have some idea of what’s happening. 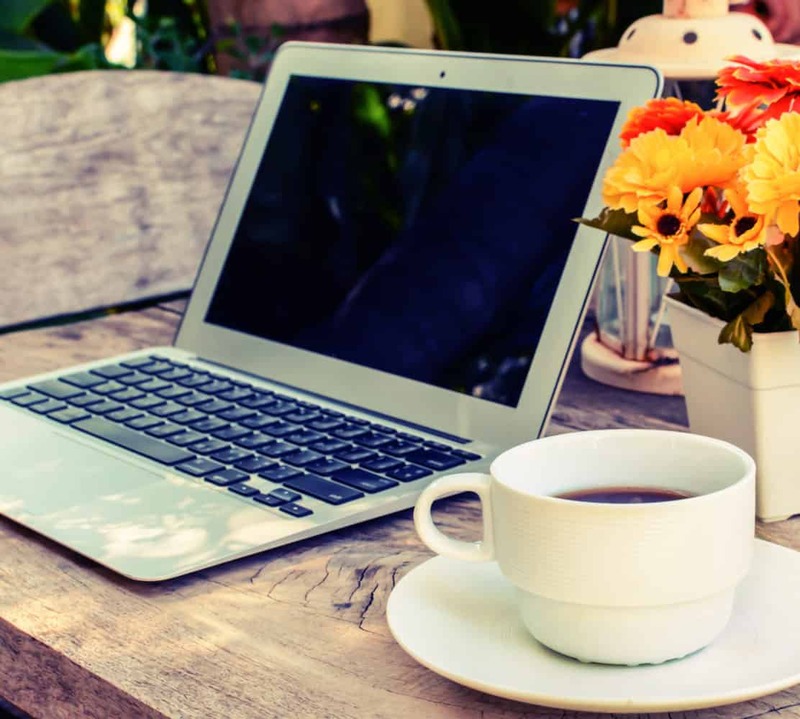 I also do better when I keep a consistent morning routine (mine involves coffee, looking over my to do list again, and a time of quiet reflection and prayer). It just sets the right tempo for my day, a better mindset for myself, and an overall calmer me. Keep Your Eye On the Prize. 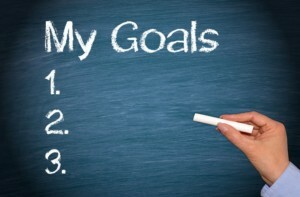 Have goals. Life goals. Weekly goals that feed into those life goals. Know that you are contributing to something lasting and something that matters to you. Keep your goals written out and posted where you can see them often. Let them motivate you. Again, I don’t have all of the answers. 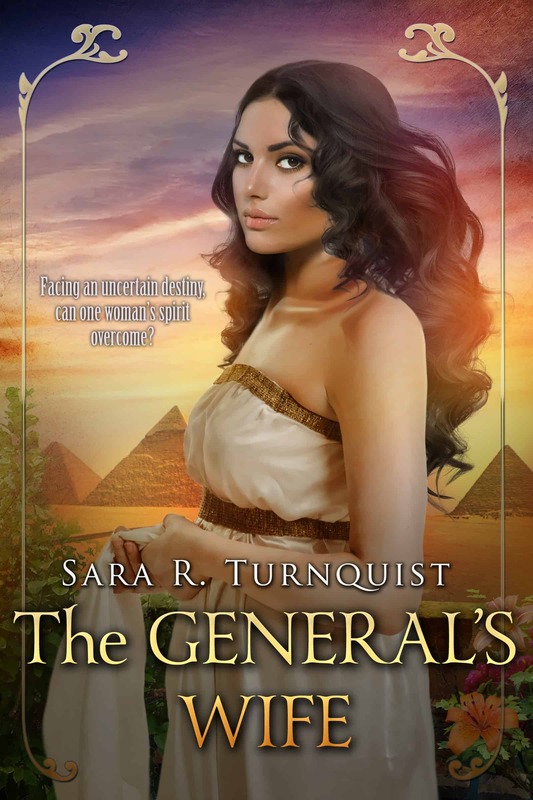 And perhaps the best advice of all is to guard your time on the front end. Your time is valuable and you are the gate-keeper. If there isn’t now, there will be others clamoring for a piece of you from multiple angles. The best word you can learn is “no”. It is not wrong or selfish to use that word. It is wisdom to know when you must. 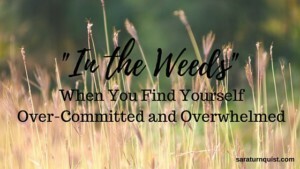 Any other tips for helping someone “in the weeds”?